Our National Day and Centennial Celebrations reach as far North as the Icelandic capital where, in partnership with the Embassy of Romania in Denmark and the Honorary Consulate of Romania in Reykjavik, we organise a special event hosted by Bíó Paradís Cinema, old friends of Romanian cinematography. The programme comprises the screening of 'Ecaterina Teodoroiu' (1978, dir. 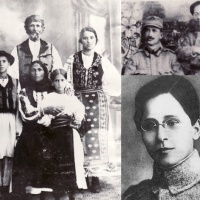 Dinu Cocea), a film that presents the story of the only woman who fought on the Romanian fronts during World War I, and the private view of the photo-documentary exhibition 'Their Battle: Women in the First World War'. The screening will be preceded by a conversation between Icelandic historian Valur Gunnarson and Romanian historian Florin Nicolae Ardelean, on the theme of the feminine war. 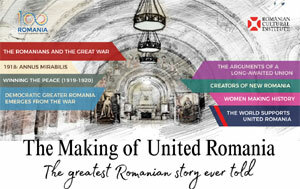 The Centenary Celebration of the making of Greater Romania (1918-2018) could not be complete without the evocation of the heroism and dedication of women on and behind the Romanian fronts of the First World War. 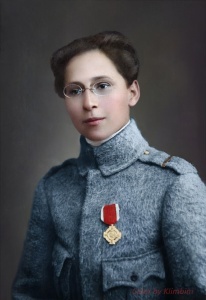 The exhibition 'Their Battle: Women in the First World War' features documentary photography of Romanian women who contributed to the war effort both at home and on the front, with a special focus on Queen Marie of Romania and the members of Scottish Women’s Hospitals (The Grey Partridges), who established a record number of hospitals on the Eastern front, including Romania. 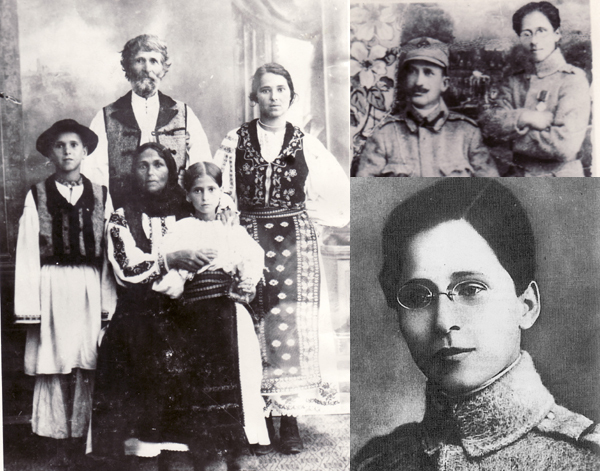 Photographic materials courtesy of Imperial War Museum, Scottish Women’s Hospitals, the National Archives of Romania, Peleş National Museum, Gorj County Museum and the private collection of prof. Alin Ciupală. Exhibition design by Radu Manelici.